We’re in the clutch of an addiction. An invisible scourge from above is taking over our lives one email and notification at a time, and it’s threatening to squelch the joy out of travelling. Holidaying somewhere without Wi-Fi was once a non-negotiable, but it's fast becoming a selling point. 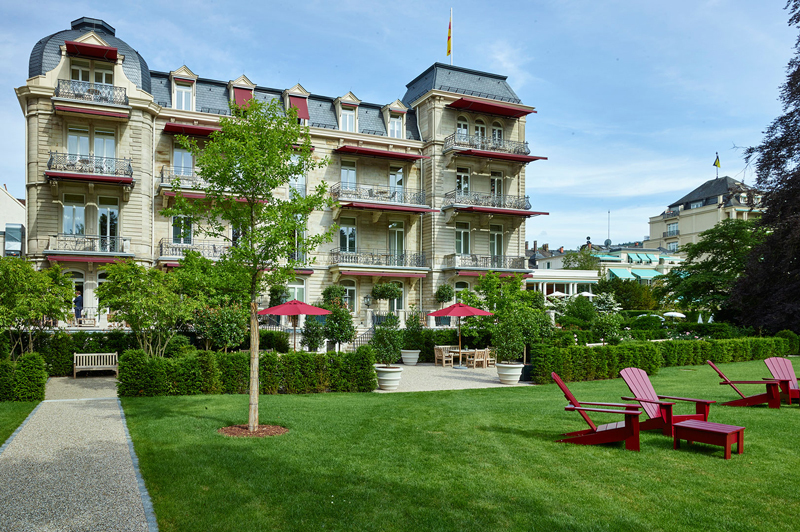 Villa Stephanie is located in Baden-Baden, the famous spa town at the edge of the Black Forest in southwest Germany. 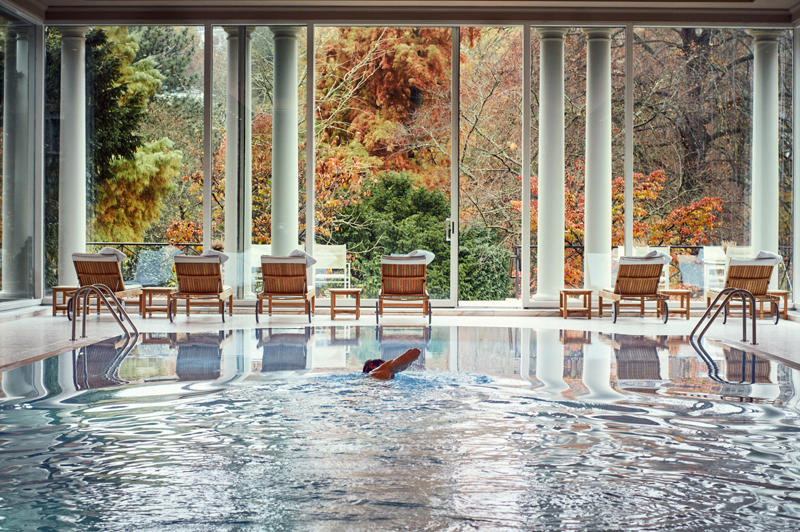 The hotel is primarily a wellness retreat, offering an array of health and wellbeing programmes focused on weight loss, detox, fitness, holistic medicine and even aesthetic dentistry. 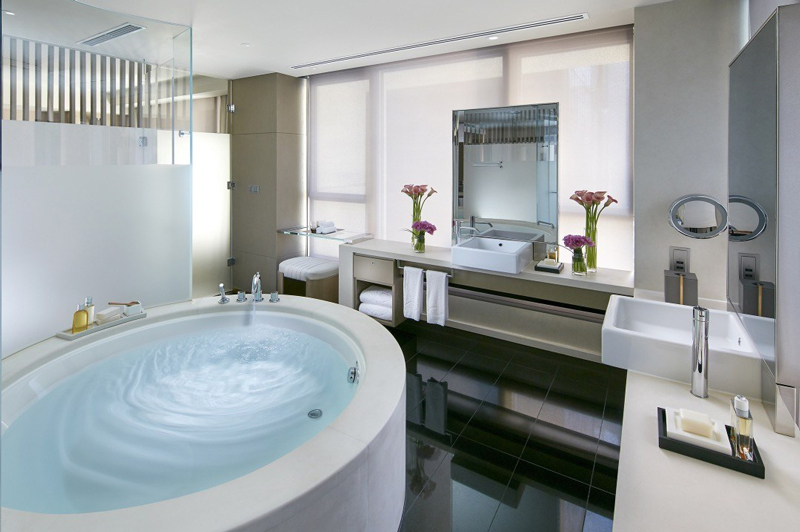 But the hotel is perhaps most famous for its unique, copper-insulated Digital Detox rooms, where guests, at the touch of a button, can block all electric and Wi-Fi signals—including those emails from the boss—from infiltrating the room. Underpinning the hotel’s approach to wellness is the belief that rejuvenating deep sleep is vital to the body’s ability to heal. Late night scrolling on social media or checking emails at 3 am in the morning only gets in the way, according to the hotel, and you can’t really argue with that. If a 500-acre private island isn’t compelling enough to make you want to log out of Facebook and reconnect with yourself, your partner, or, heck—the entire cosmos—then you’ve essentially got no hope! 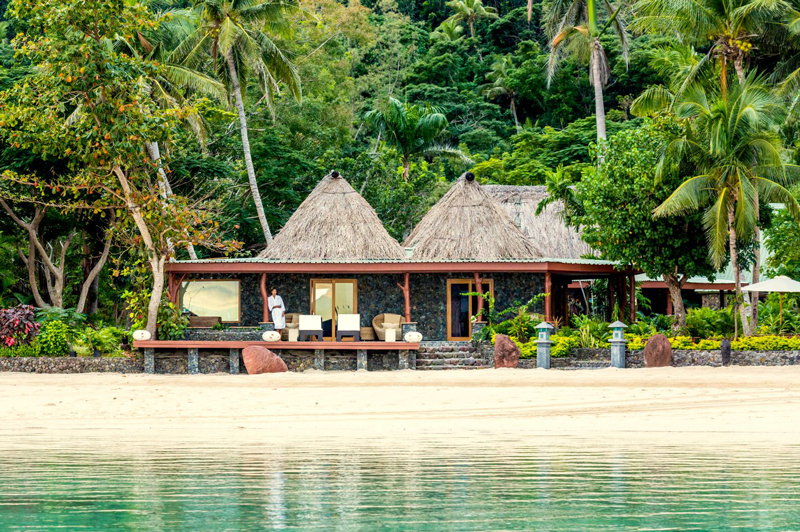 For the rest of us, Turtle Island, an all-inclusive Fijian resort which spans an entire isle, is the ultimate digital detox destination. 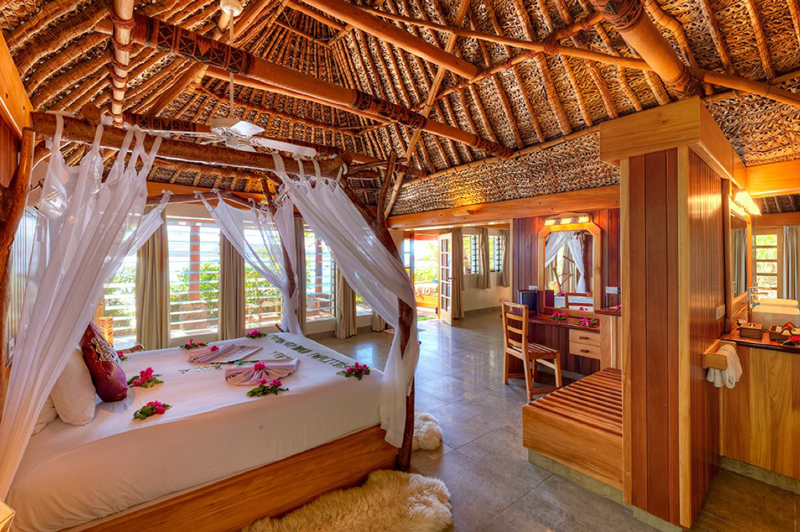 At any one time, a maximum of 14 couples can inhabit any of the resort’s spacious, light-filled beachfront villas, and you’ll only find Wi-Fi in the guest shop. 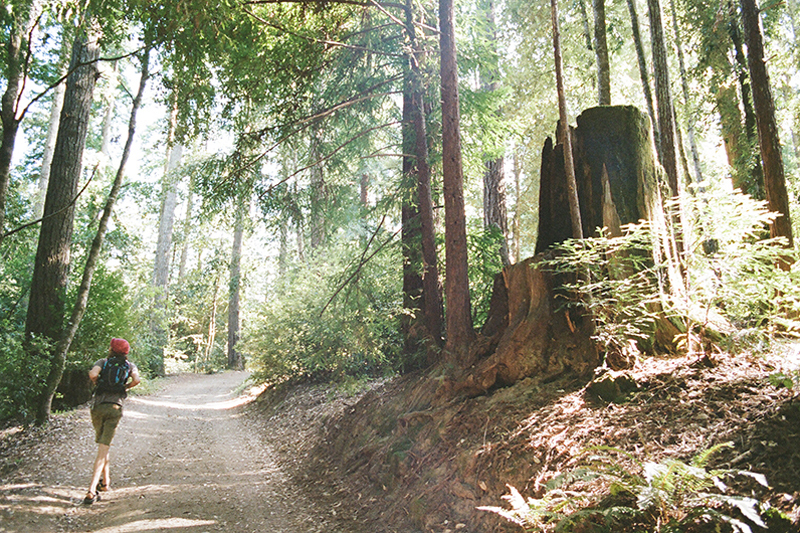 Camp Grounded at Camp Mendocino in northern California is set amongst 2,000 acres of old-growth redwood forest flaunting secret rope swings, creeks, winding trails, secluded swimming holes and more. It’s basically a summer camp experience for adults, where anyone over 18-years-old can let loose and act like a kid again, dressing in funny costumes, dancing through the day, singing during meals—even performing at the nightly talent show. 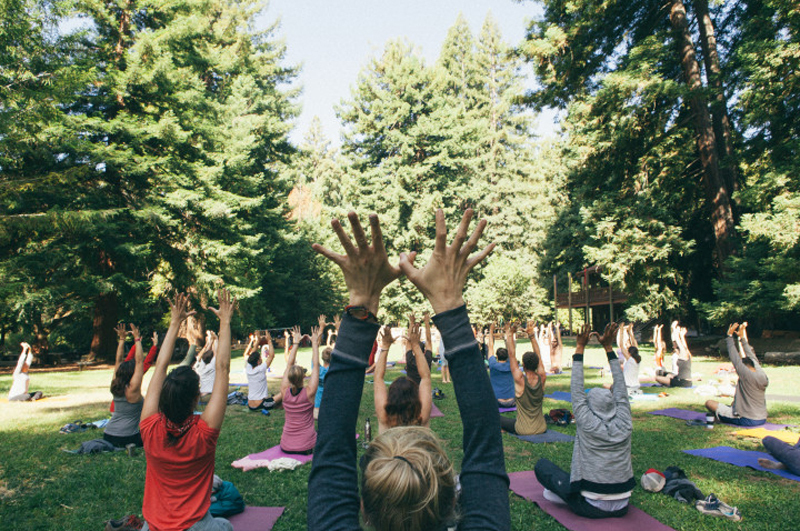 But more relevant to us is the fact that the camp lives by the motto “Disconnect to Reconnect” and the digital detox philosophy it implies. At Camp Grounded, the use of all digital technology and gadgetry is strictly prohibited. This includes, but isn’t limited to, phones, digital cameras, Kindles, iPads and laptops. Even watches are banned, both analogue and digital. Instead, attendees of the camp rise with the sun and fall asleep with the stars. Bliss? If you think we have it bad here in Australia, take a moment to send a sad face emoticon to our poor brothers and sisters up in Hong Kong who, reportedly, are some of the most gadget-addicted folk in the digital world. 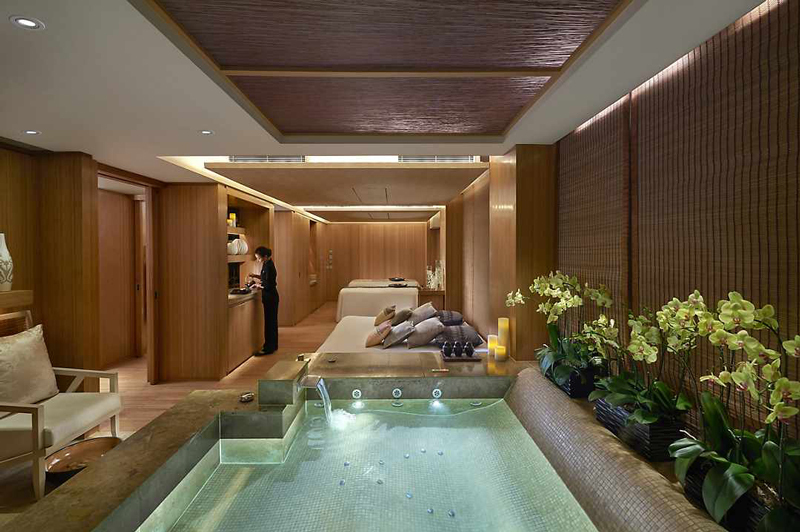 In response to this digital addiction, the Mandarin Oriental Hong Kong hotel has introduced the Digital Wellness Escape package at its Spa & Wellness centre, giving guests the chance to disconnect from the digital world, if only for 90 minutes. The package is designed to help reconnect the mind, body and spirit, and guests are instructed to surrender their phone at reception prior to receiving a foot steam bath using ancient shungite stone (which are believed to absorb negative energy) and a bunch of other digital detox treatments. The package has proven so popular that’s it’s since been rolled out across all Mandarin Orientals around the world, including New York, Paris and Dubai (in 2019). 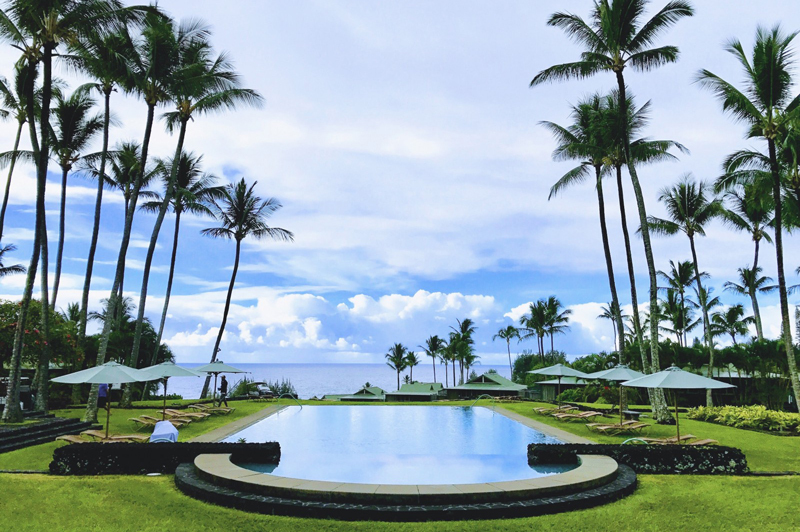 As a self-described “experiential resort,” Travaasa Hana on the island of Maui, Hawaii, is all about getting you off your phones and iPads and into the real world of stand up paddling, hula lessons, coconut husking, throw net fishing, outdoor yoga and guided meditation. The rooms at Travaasa Hana don’t come with TVs or other digital distractions either, and you’ll need to visit the lobby if you really, really need to use the Wi-Fi. Talk to us about enjoying a much-needed digital detox, in a destination that give you no choice but to reconnect with one another as well as the world around you.